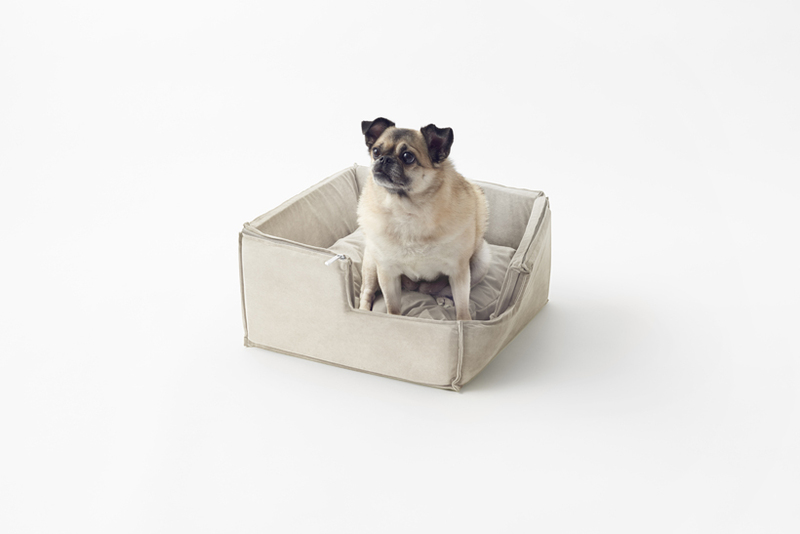 The majority of the products we buy for our furry friends are roundish and cute, but don’t necessarily fit in with a well-designed interior. 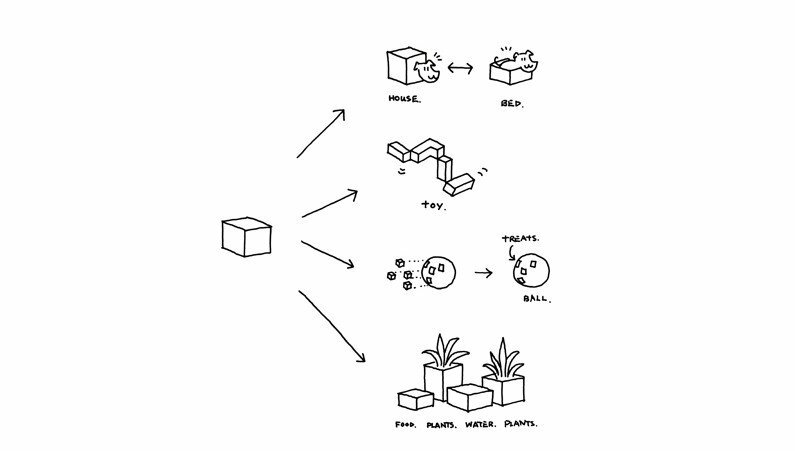 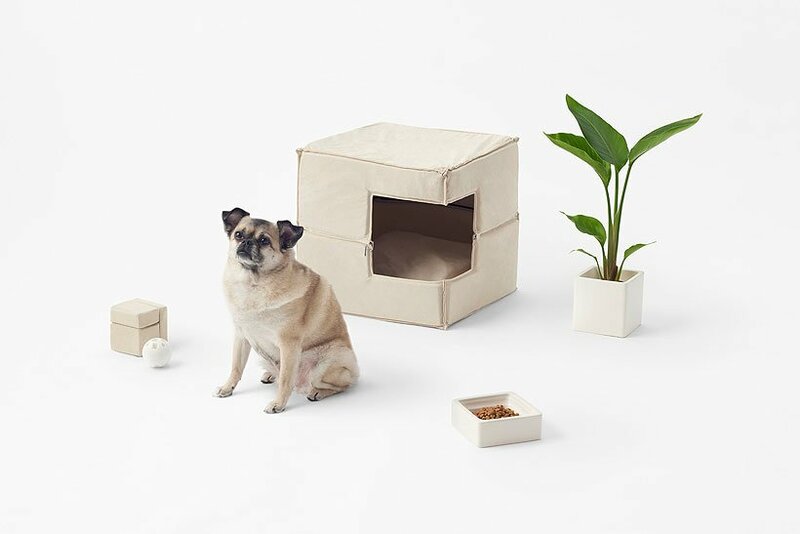 It was with this visual conflict in mind that Nendo found their inspiration for this line for pet goods. 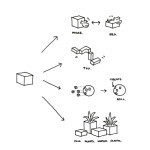 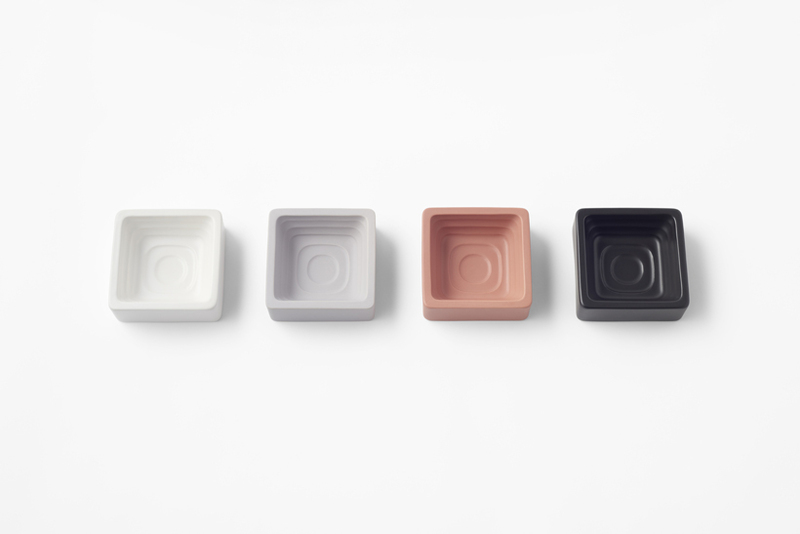 Their goal was to create a product line that serviced a variety of functions while also being aesthetically compatible with many different interior elements. 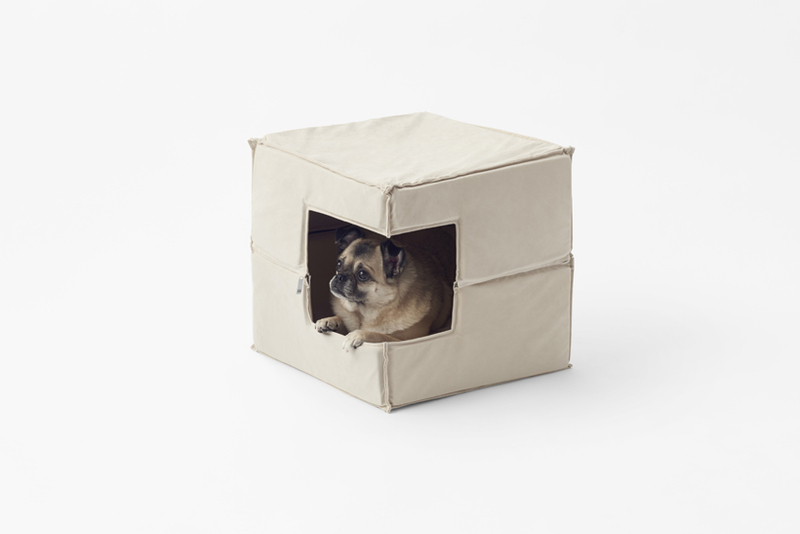 The dog house is literally cube-shaped and is made up of two separate pieces—an upper part and a lower part. 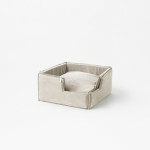 The two components attach to each other via zipper fastener, and when the upper part is compacted, the house transitions into a nice little dog bed. 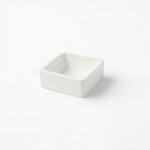 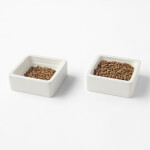 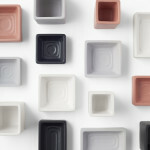 The food bowl is square shaped and comes adorned with elegant contour lines embossed on the inside. 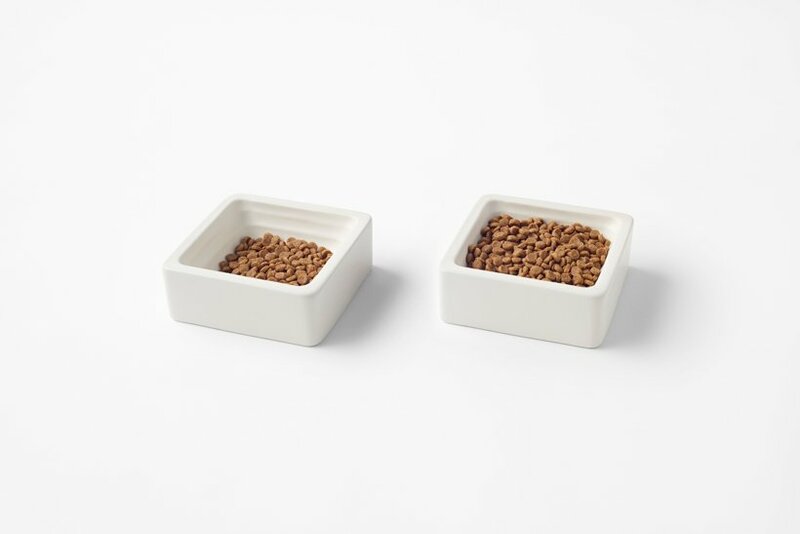 In addition to adding some design flare, the lines also make it easy to check or measure the amount of food your dog has or needs. 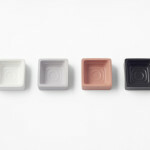 The bowl is available in three sizes so it can accommodate many different appetites. 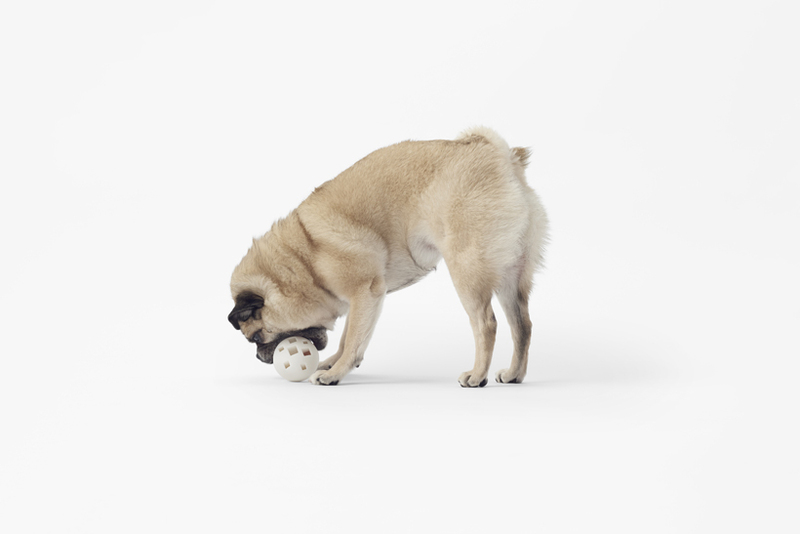 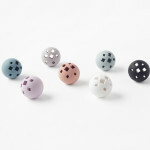 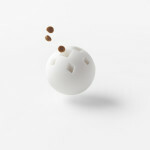 A pet lifestyle product line could not be complete without a ball, and this one has square holes in it! 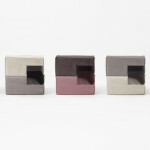 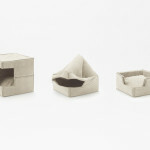 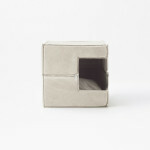 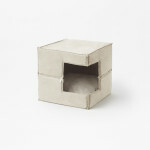 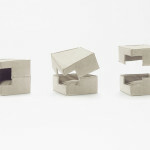 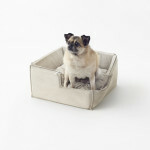 Treats can easily fit inside the cube-like openings adding a layer of excitement for your pet. 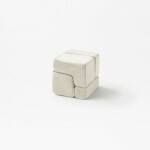 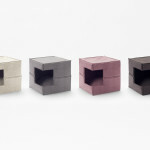 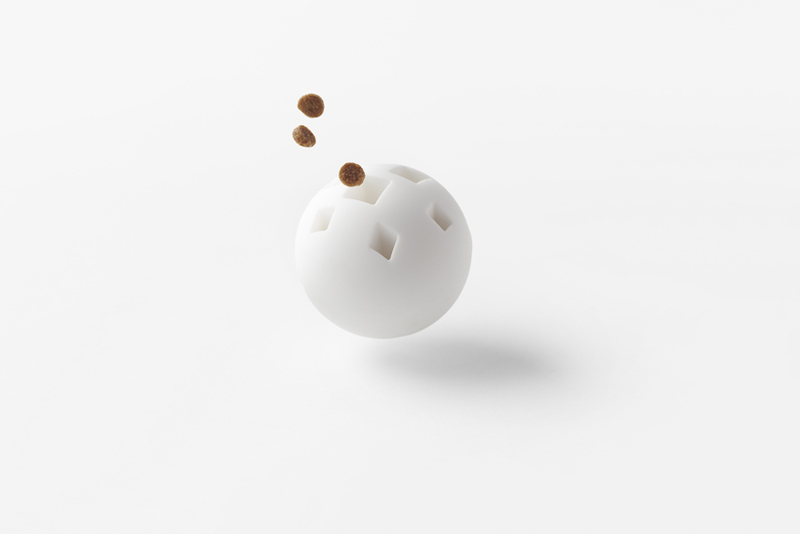 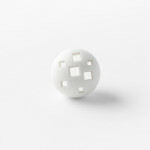 See more minimalist design from Nendo here.